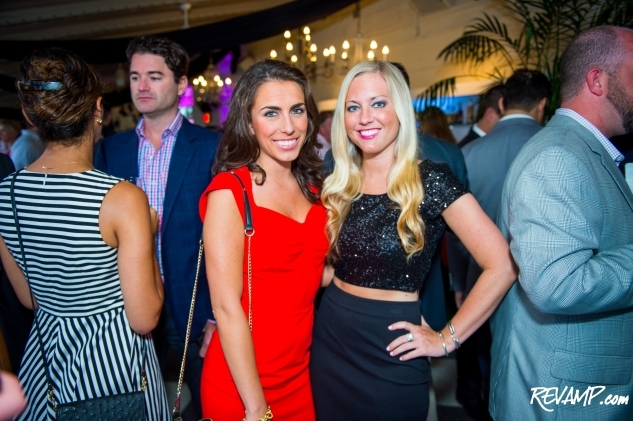 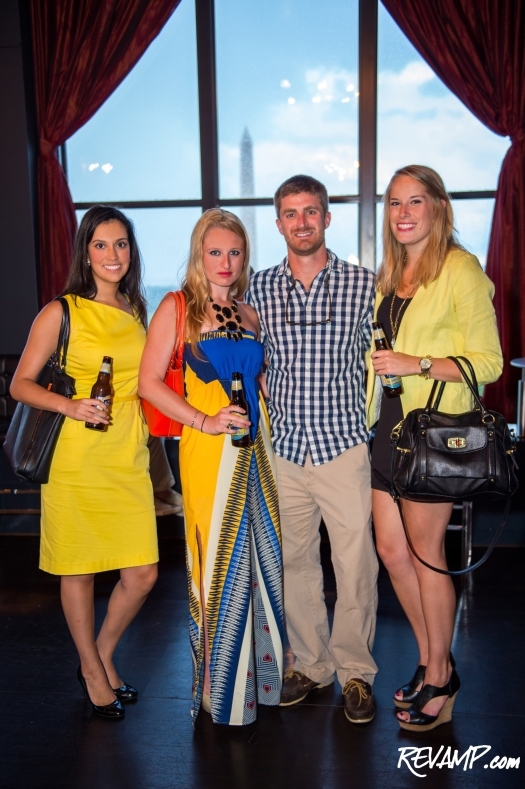 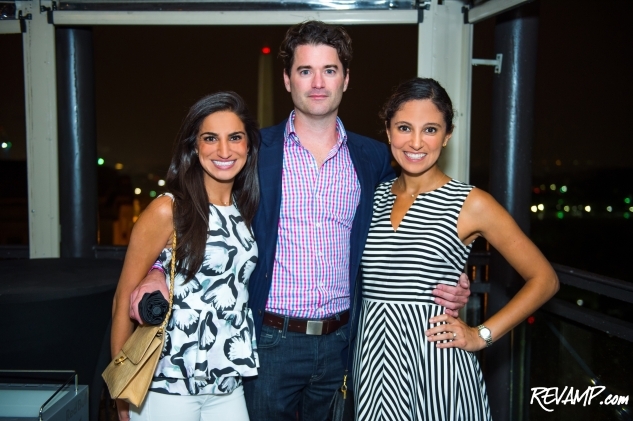 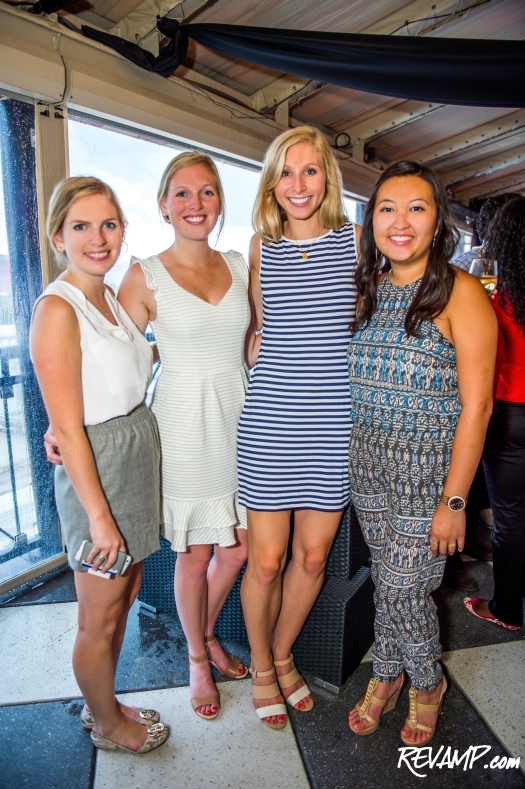 Be sure to check out all 54 of our photographs from this event HERE! 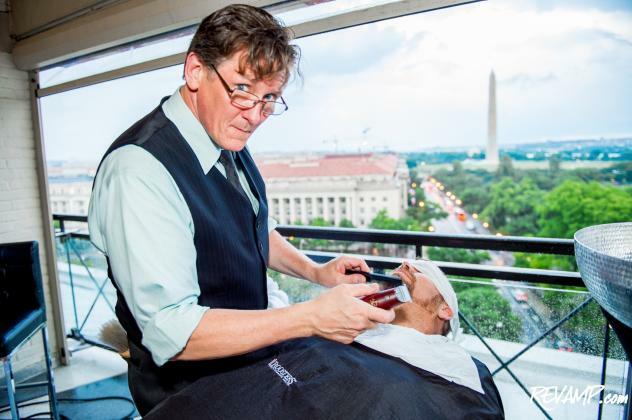 NORTHWEST -- There might have been sugar and spice in the craft cocktails floating about the W Washington, D.C. hotel's famed rooftop last Thursday night, but it was the facial hair proudly on display that drew most of the attention. 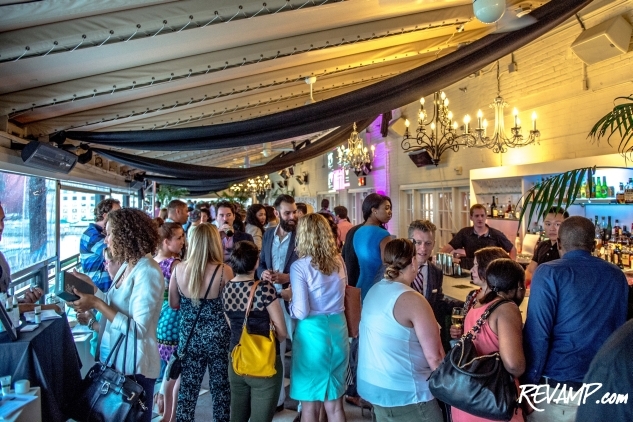 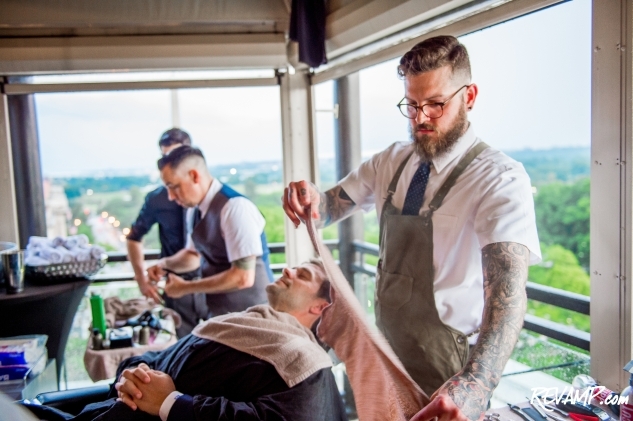 The occasion behind the decidedly well groomed gathering was the official launch party of stubble & 'stache, Washington's newest line of men's luxury grooming products. Founded by Nicholas Karnaze, a special operations Marine turned entrepreneur, the upscale brand tackles head-on the dry and abrasive nature of most status quo facial hair products, with a carefully formulated new line of cleansing, conditioning, and moisturizing solutions -- all proudly manufactured in the United States. 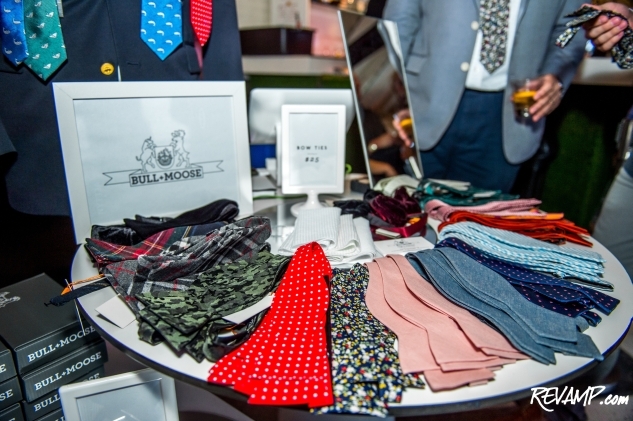 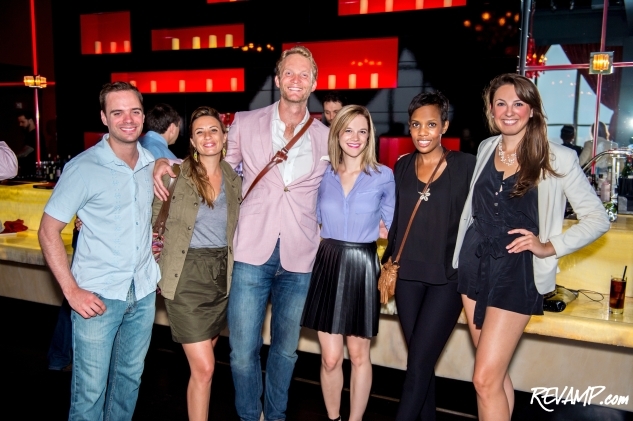 While stubble & 'stache has already been featured everywhere from CNN to Washingtonian, Thursday evening served as the rapidly growing company's formal debut. 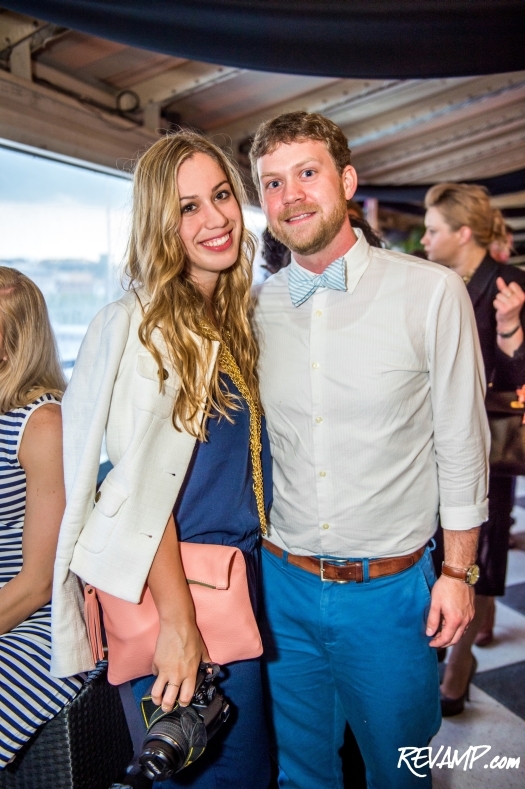 And beyond a healthy swatch of beautiful people (some with less facial hair than others), several of the brand's partners also turned out to celebrate. 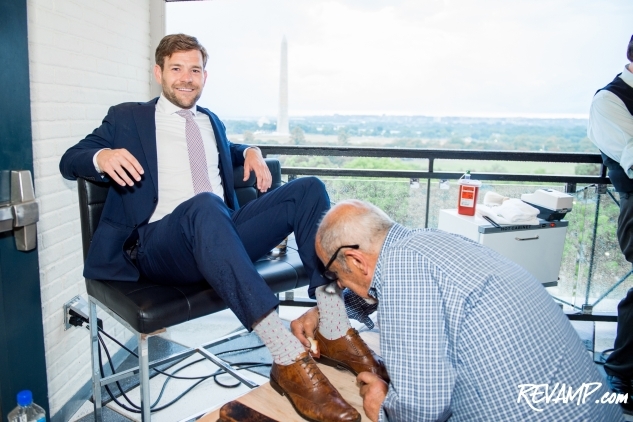 Some of the city's top barbers from Rooster's Men's Grooming Center and Barber of Hell's Bottom were on-hand to offer guests complimentary shaves and trims, while a Bull+Moose pop-up boutique and dedicated shoe shine station ensured that everyone looked good from head (to neck) to toe. 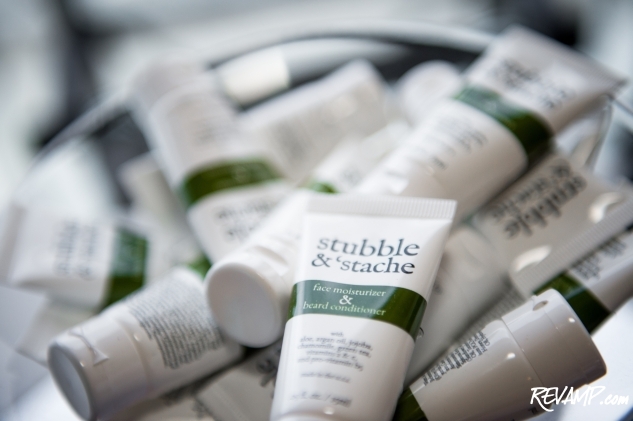 A socially conscious company, stubble & 'stache donates a portion of its profits to charities supporting wounded soldiers and their families, with particular interest in organizations combating post-traumatic stress, depression, and other mental wounds. 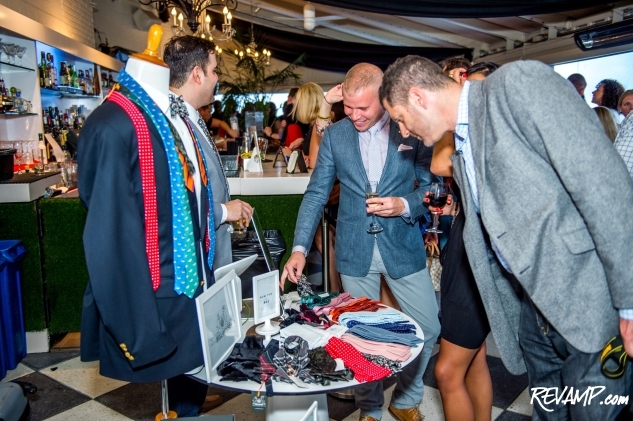 Such charity can be traced back to the very genesis of the brand which Karnaze started in honor of fellow marine Sergeant Justin Hansen, who was killed while conducting combat operations in northwest Afghanistan in July 2012. 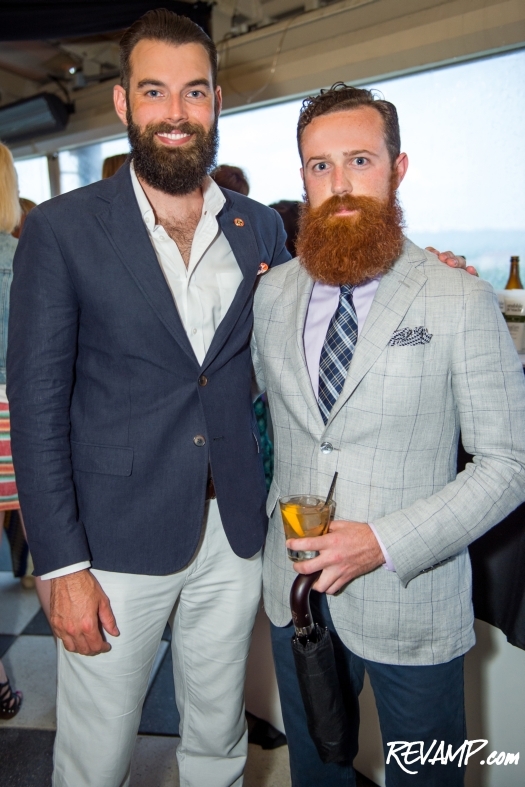 Karnaze decided to grow his beard out to honor his fallen comrade and, in so doing, simultaneously stumbled upon on a very real business idea.